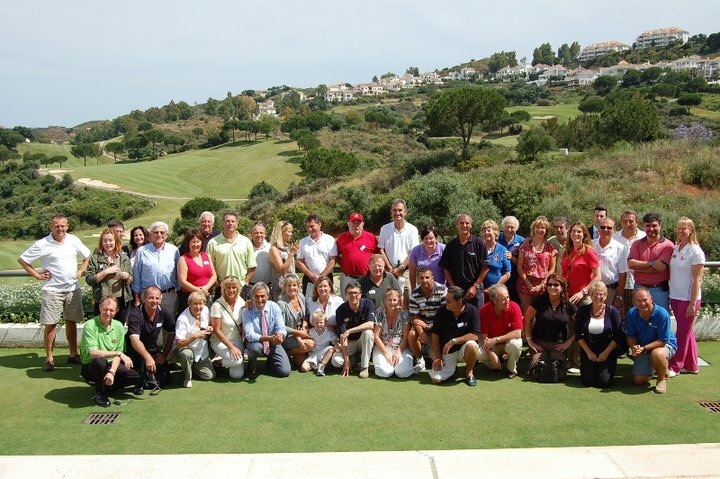 Being professional golfers and avid travellers ourselves, we know what to look for in a golfing break. More importantly, we know exactly the kind of experience that our customers expect! 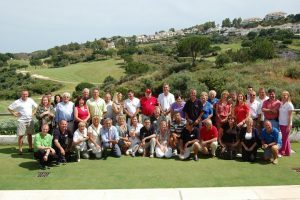 We take pride in the service we provide and work hard so that your golfing break in Spain is one that you will never forget, for all the right reasons. When you book one of our great golfing packages in Spain, you can be safe in the knowledge that you are in great hands and with a company that has all the right credentials. From the moment you arrive at the airport to moment you leave, we take care of almost every aspect of your golfing experience, leaving nothing to chance! We make sure that every last detail is covered, whether it’s your golf club hire, green fees and tee times, accommodation or car hire, it’s our job to make sure that you can leave all of this to us and do what you do best, play some great golf in the sun! Over 20,000 golfers can’t be wrong! Below you can see just a handful of positive testimonials that we have acquired over the past 17 years from our happy golfers. We have many more that we would be more than happy to share with you. Hi Russell, Just to say a big big thank you to you and your company for being so professional with our trip last week. We all had a fantastic time, hope to see you again next year. Thanks again. 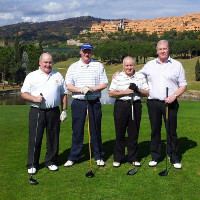 Hi Ian and Russell, Arrived back in England yesterday and just wanted to say many thanks for the great service of booking the tee times at Mijas (Los Olivos) and loaning sets of clubs. 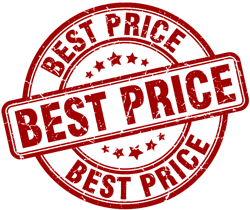 We will not hesitate to use the service again and recommend to others. On behalf of DBBS, I’d like to thank You for all your efforts to make our trip to Spain successful. 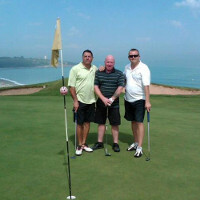 The arrangements were very good and we really enjoyed our time in Benalmadena and golf courses. Thanks for last week all the lads had a great time made even better by some fantastic weather. The hotel was spot on and we definitely saved a fortune going all inclusive. All in all it was widely regarded as one of if not the best holiday we’ve had. 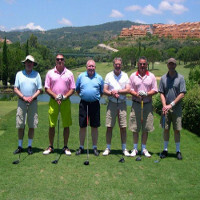 Below you can see a few images of just a few of our customers playing golf here in sunny Spain!